Rebranded, customized, extended, and added-on-to. PleasantHillGrain's new website has meant increased conversion rates and improved internal efficiencies. Pleasant Hill Grain is a family owned and operated company in Hampton, NE. Their building is on the edge of town, next to a railroad track and across the street from cornfields: the picture of a perfect Midwest company. Their owner, Gary Hansen, transitioned from farming into running this company around the Y2K time. People wanted to stock up on grain, and Gary grew grain, so he stepped in and began filling this unique need. Their growth was explosive, making them a lean but formidable competitor to many large cooking supply companies. What sets Pleasant Hill Grain apart is that they only sell products that they know to be of the highest quality (which is why they offer a 100% satisfaction guarantee on all products). 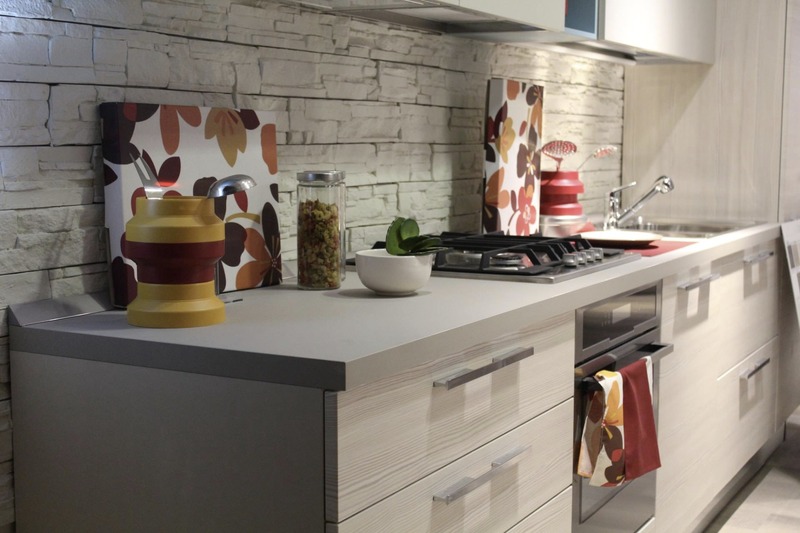 They offer both residential and commercial cooking appliances and tools as well as grains and packaged foods. Their business was growing rapidly except for one thing: the capabilities of their website. Pleasant Hill Grain was on a custom-built, static-file site. Searching, maintenance and general business logic was difficult to implement and use. 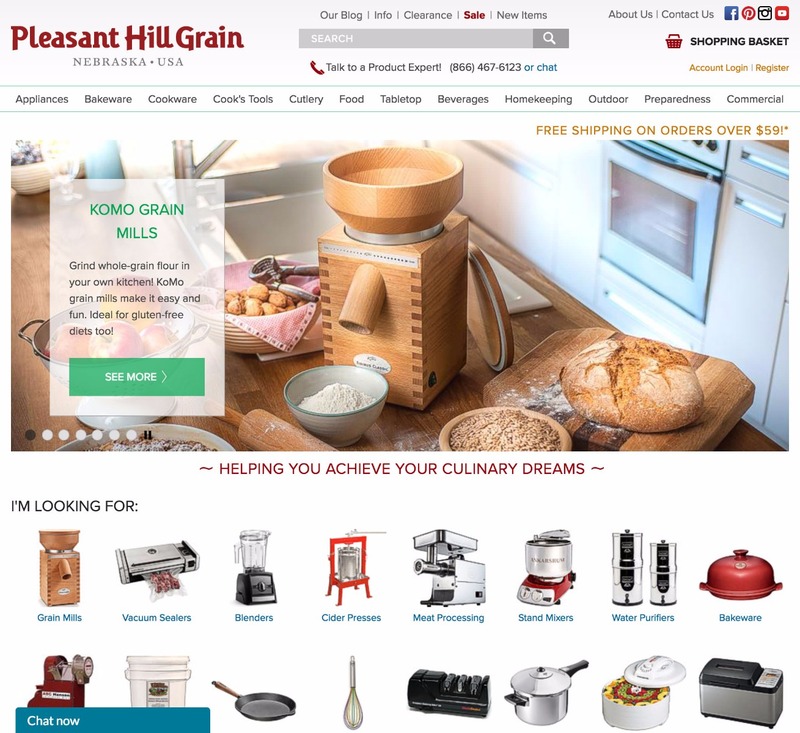 We helped Pleasant Hill Grain transition to Magento. This was a large project involving building many custom extensions to facilitate their business processes. Over 70k lines of code have gone into making this website a pleasure for both their customers and their staff to use. chart-up Read how we launched GraciousMay.com on a beautiful new site. The benefits have been obvious. 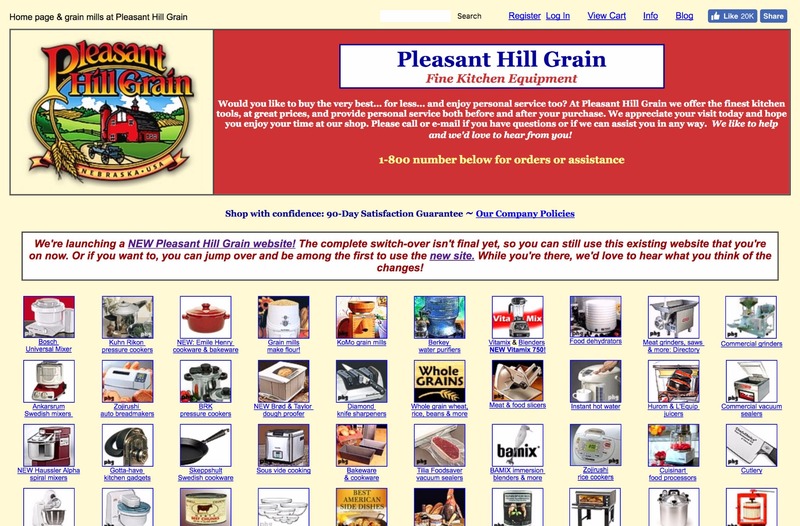 Gary, who historically maintained the website, has been freed up to focus on building other parts of Pleasant Hill Grain. 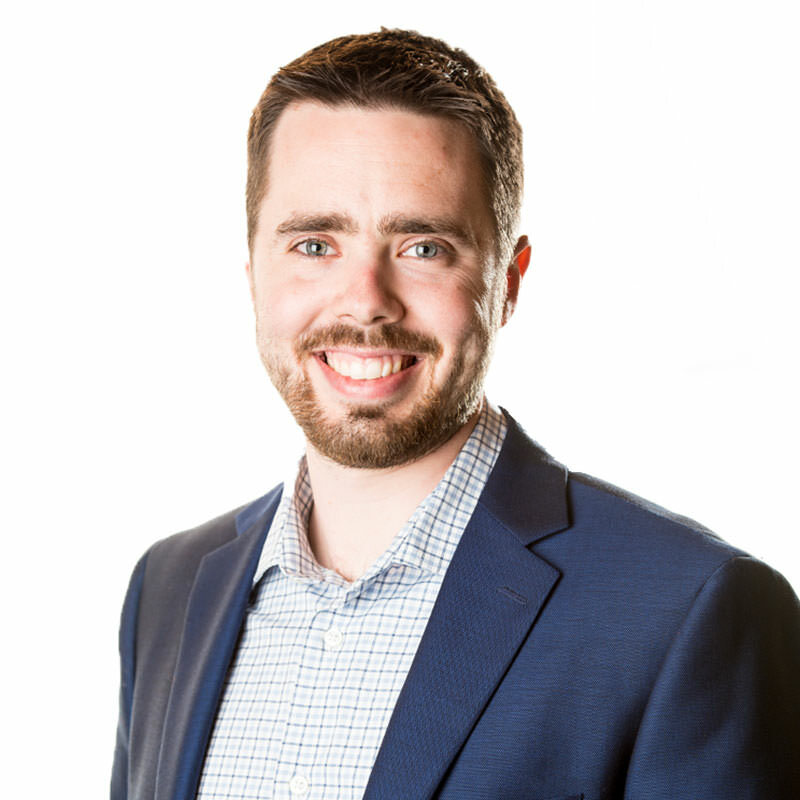 Inventory processes are now significantly automated and tuned to their needs. Reports have been built to provide insight for sales and trends. Head on over to their website! You might just find yourself purchasing that new kitchen gadget you’ve always been wanting.